Age: Your current air conditioning system is 12 years or older. Costly Repairs: Your current air conditioning system is no longer under warranty, and the repairs have become too frequent and too expensive. Operating Cost: Your energy bills are high due to an old, inefficient ac system. Not Cooling well: Your older ac unit is no longer able to keep your home at a comfortable and cool temperature. Is your air conditioning system providing not cooling your home or business well? 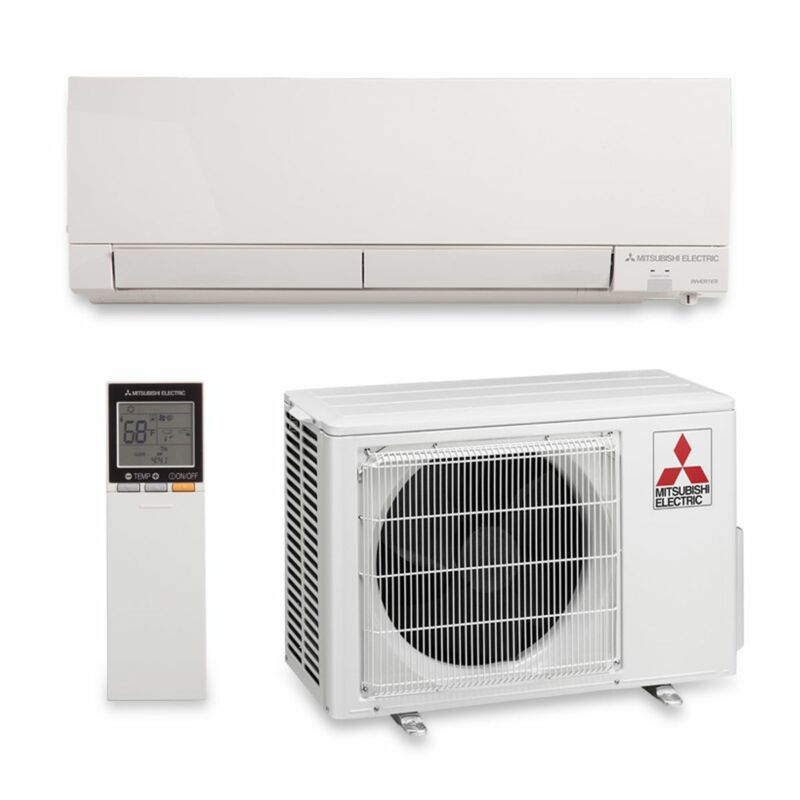 Does your AC central air unit need recharged or does not run at all? Whatever the issue, Williams Refrigeration and Heating's friendly and expert technicians can quickly diagnose and repair your air conditioning systems problems 24/7 and we work on all brands and types of heating and cooling equipment.